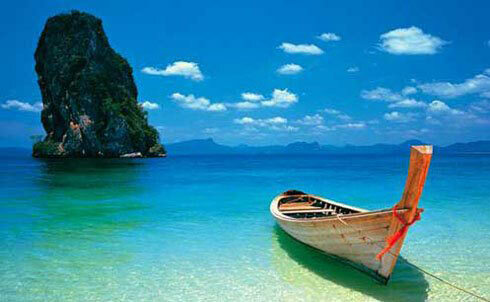 03 Nights Pattaya + 02 Nights Bangkok Ex Delhi Packages with Airfare. Delhi-Bangkok-Delhi Eco Class Airfare by Jet Airways. Meet and Greet Service at Bangkok Airport on Arrival. Bangkok Airport to Pattaya transfer on SIC basis. 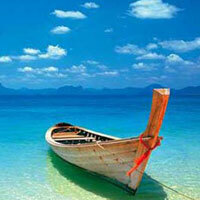 03 Nights stay at Pattaya on Twin / Double sharing basis. 03 Buffet breakfast at Hotel in Pattaya. Coral Island tour at Pattaya by Speed boat with Lunch. Pattaya to Bangkok Transfer on SIC basis. 02 Nights stay at Bangkok on Twin / Double sharing basis. 02 Buffet Breakfast at hotel in Bangkok. Half day Bangkok City and Temple tour.